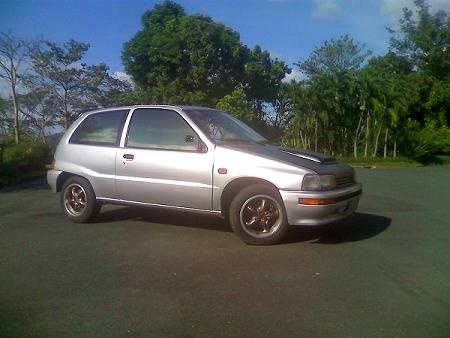 Have you driven a 1997 Daihatsu Charade? Displaying all 2 1997 Daihatsu Charade reviews. Looking for a Used Charade in your area? Good Value For Money — Over all a good car . good accelartion poor brakes no abs interior dsigh is awful the extirior is even worst, fun car to drive . 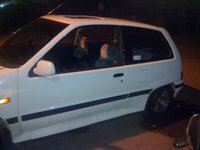 Cheap car to own, low buying price, good milge per galon . good value for your money .